The one thing that has been decided is that the pop museum will be in the Brady Arts District. “Well, the great thing about the Brady District is it’s near everything,” said Jeff Moore, Director of OKPOP Museum. One of the possible sites is Archer and MLK. But after eight years of planning, Moore says it’ll be a few more years before artifacts and collections from people like Bob Wills and Leon Russell will be on display for the world to see. “This is basically starting from scratch,” Moore said. 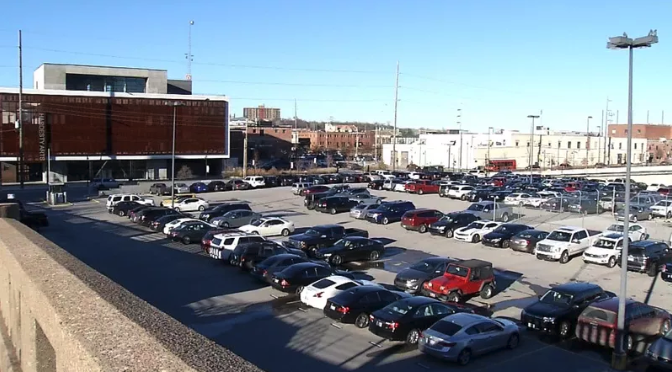 Eight years ago, things like the Guthrie Green didn’t exist, so he argues part of the reason everything is taking so long is the evolution of downtown. These original renderings will likely change, now that Tulsa-based Lilly Architects and Overland Partners out of San Antonio will team up to design the museum. But architects like Michael Rey won’t start designing until the Brady District location is final. Moore says he expects to break ground in the fall of 2017. They hope to finalize the location by the end of the summer, so it may or may not be at Archer and MLK, but Moore says the goal is the same regardless of the location, to get the museum open by the end of 2019.